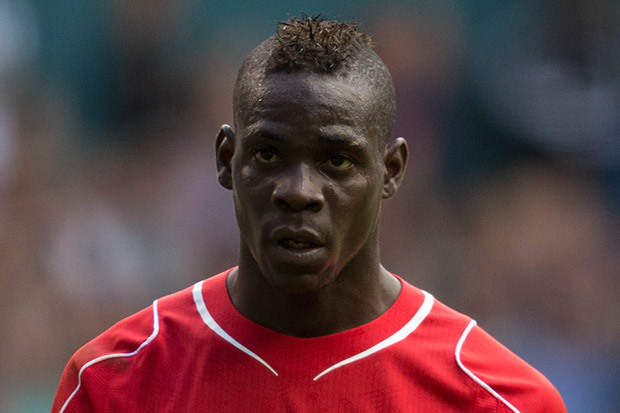 Home » Brendan Rodgers , Liverpool , Mario Balotelli , Newcastle United » What Now for Mario? Three summers ago Mario Balotelli helped Manchester City win their first league title in forty-four years and he followed that up a month later with two goals in the Euro 2012 Semi-Final against the favoured Germans which led Italy into the Final. But a lot can change in football in three years. After an ill fated stint at AC Milan, Balotelli returned to England last season with Liverpool and his career appears to have hit a new low. The 24 year old player, who once appeared to be on the cusp of being spoken of as one of the best strikers in the world, scored a measly one goal after his £16m move from AC Milan. Liverpool are now reportedly listening to offers for Mario, but manager Brendan Rodgers will be under no illusion that he can recoup the fee they paid for him last summer. 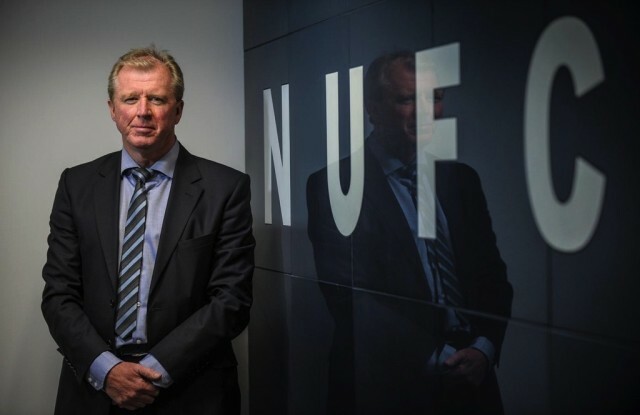 One place he won't be going apparently is Newcastle United, with the Daily Star reporting this morning that new boss Steve McClaren is "not keen" on the Italian striker. So what now for Balotelli? Although he still bears the reputation of someone who is difficult to manage, and his goal return certainly doesn't offset any off the pitch issues he has, the player is still young enough to get his career back on track and could just need the right place, with the right manager to do so.